Yesterday evening, I was home alone, sitting in the living room, and outside it was nasty … almost dark, a chilly drizzle, foggy … nasty! As so often happens in circumstances like that, my mind drifted back to earlier times … reminiscing about friends no longer with us. For some reason, my mind dredged up Max DeHenseler, HB9RS. Max passed away in 2014 after a 50-year “career” in ham radio. He was 80 when he left us. 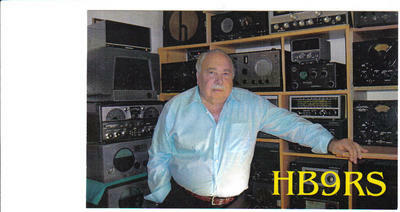 First licensed at twelve, he went on to make a name for himself in ham radio circles. Look him up on QRZ.com as HB9RS for a full description of his activities and honors. He operated all over the world, thanks to his job at the United Nations as their Chief Cartographer. He was instrumental in establishing 4U1UN, the United Nations HQ station. 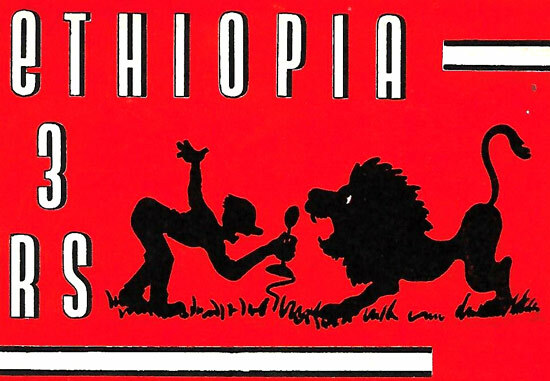 I first ran into Max on the air when he was ET3RS in Addis Ababa, Ethiopia. I was living in the Seychelles Islands, operating as VQ9D. Almost every day, Max could be found on the air, and we sort of made it a habit to listen out for each other and chat about the things that hams chat about 🙂 . It was usually a pleasant interlude from the huge pileups we both used to generate. Being fairly close (geographically), we could override the QRM. Max left ET3-land eventually, and returned to UN HQ at New York. One year, George, VQ9GP and I flew back to the US on vacation at the same time and Max graciously invited us to stop by UN HQ in New York City for a reunion and tour. George and I showed up and we had a great time and a great tour. Unfortunately, that was the last time I saw Max … our paths just never crossed again. That happens a lot in our hobby. We’re so far-flung and distant from each other, we develop friendships without ever meeting physically. Max was such a gentleman and great ham, I consider myself privileged to not only have been his friend, but to actually have met him. I wasn’t disappointed when that happened. He was the same great guy on the air or in person.